Become a tower crane operator in Harbor Tower Crane Simulator 2017. 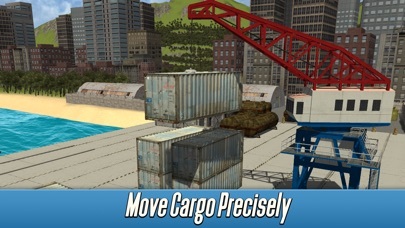 Take part in harbor works, load a dock ship with cargo and do other harbor tasks. 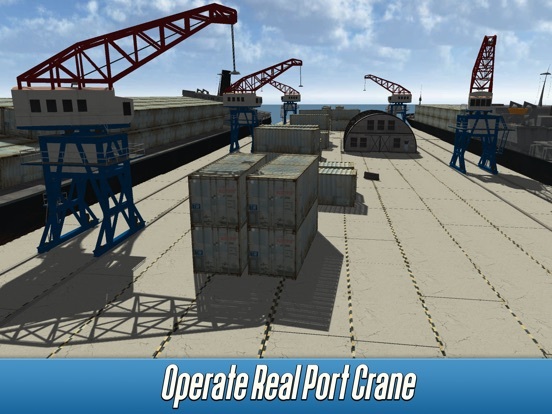 If your dream is to work with ship cargo in a dock, we made this dock tower crane simulator for you. The dock work is challenging in the simulator. Deal with ship in spite of bad harbor weather! Be the best tower crane operator in the dock. 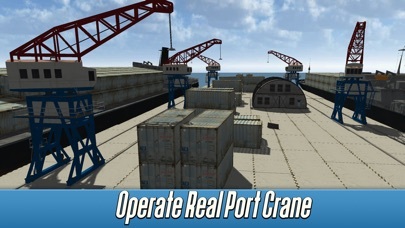 If you can't operate a tower crane or cargo ship in real life, you can do it in the dock simulator. 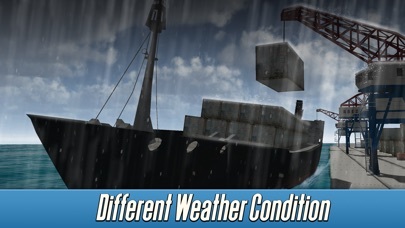 Place all cargo to the harbor ship, help the harbor workers. 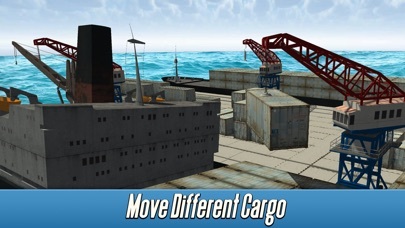 Transport cargo with dock tower crane in our harbor simulator! You can lift all harbor cargo to the dock ship easily. Help harbor workers to load a ship. The harbor work is hard. Train your dock tower crane operator skills, you can do it in the simulator! Get new cargo tasks. Pick all harbor cargo and deliver it to the harbor or ship. 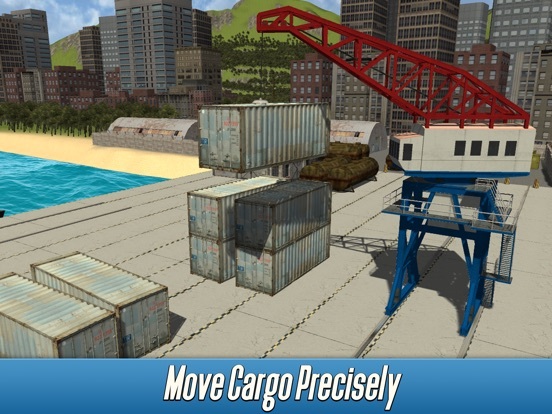 Use tower crane controls to load a harbor ship with cargo, and you have no time limit in Harbor Tower Crane Simulator 2017. Do you operate a dock tower crane or ship? Write us about our harbor tower crane simulator. Finish all cargo missions and give feedback about the simulator. Start loading a ship with cargo. Workers in the simulator want to do the harbor work in time, they want you to load a ship. 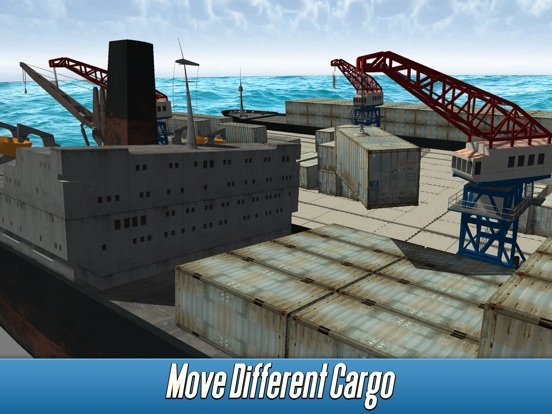 Special man will instruct you about cargo, your task is to operate the dock tower crane and deal with cargo to load a ship. In our simulator we made ship motions to make a cargo work real. Tower crane's work is in progress. Many cargo tasks are in the simulator! 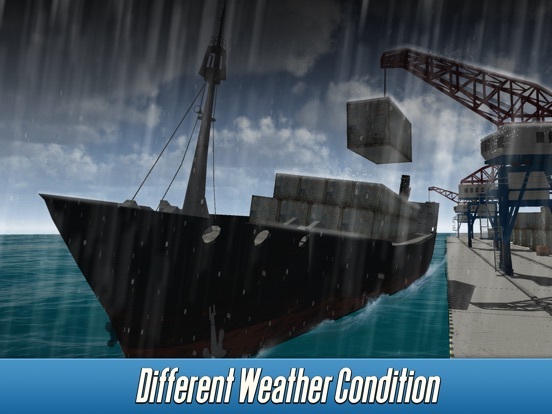 Harbor workers can ask you to load a ship with cargo when the weather is terrible. It is a real life dock tower crane simulator, you know! Don't drop the cargo to the ship. Have you ever seen a dock tower crane? You can operate it in our simulator. Play Harbor Tower Crane Simulator 2017, join the life of big harbor!